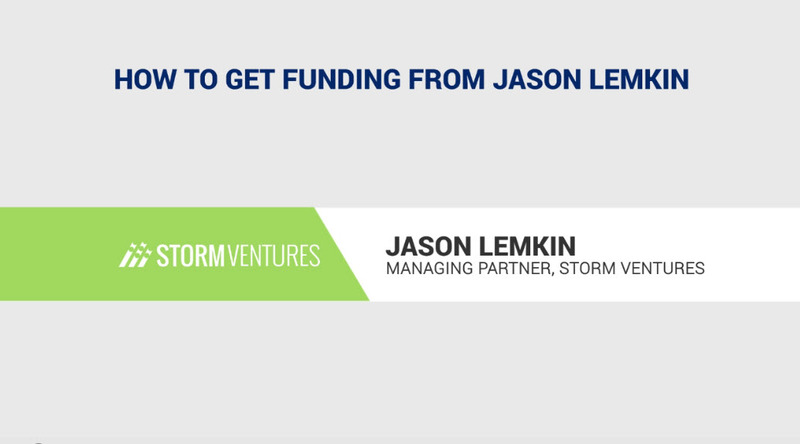 Jason Lemkin discusses how founders, and investors look for different things from venture capital funds and how that shapes what they consider to be a great VC. Bearing in mind that what a great VC means for founders, is a little bit different than what it means for LPs where the people who invest in VCs. VCs is a financial product, it’s like a mutual fund. Or it’s just something that the VCs, own investors select all the people that they put money into VCs funds is that they care about is a number, results. What’s your IRR, what’s your return on capital. That’s all they care about, cash on cash returns. What founders these days really want is a VC that was also a COO and a founder. Someone who can go through the journey. They all really want that, but it turns out, founders don’t actually make the best VCs. The best VCs are just grape pickers, and often times they are never an entrepreneur even for five seconds. 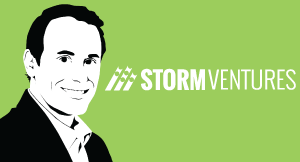 You can build an enterprise SaaS startup with minimal or no invested capital, but it’s tough. Here’s what is required.